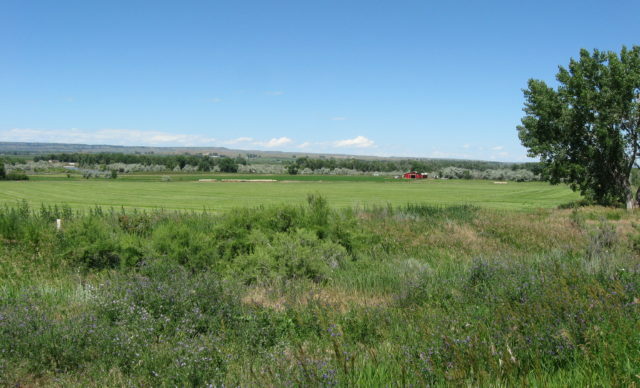 Location: Located between Edgar, MT and Fromberg, MT on the East side of the river. 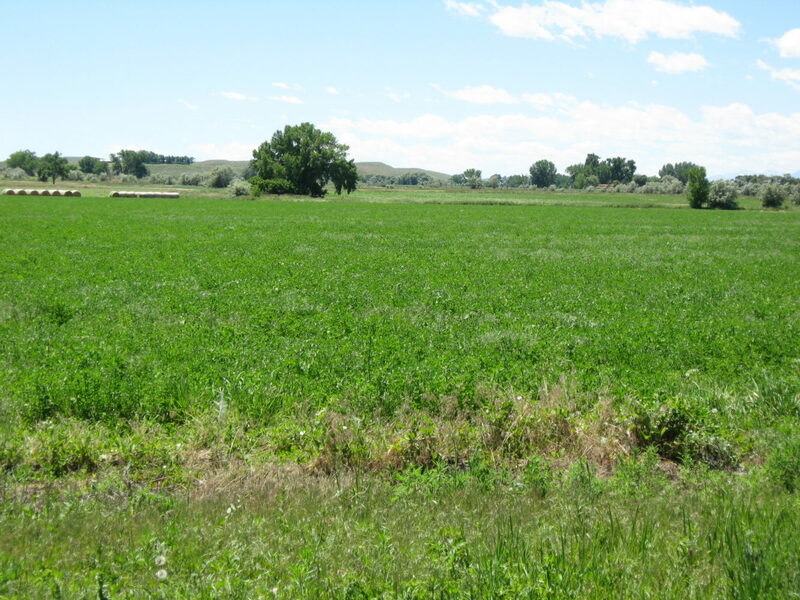 Description: 130+/- deeded acres with 90+/- acres of irrigated Alfalfa-Alfalfa grass mix hay. 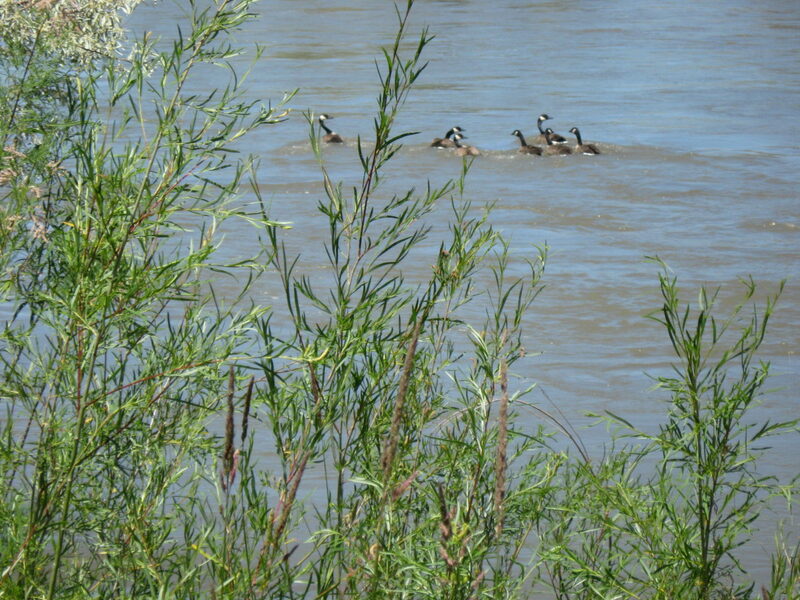 All flood irrigated with gated pipe. 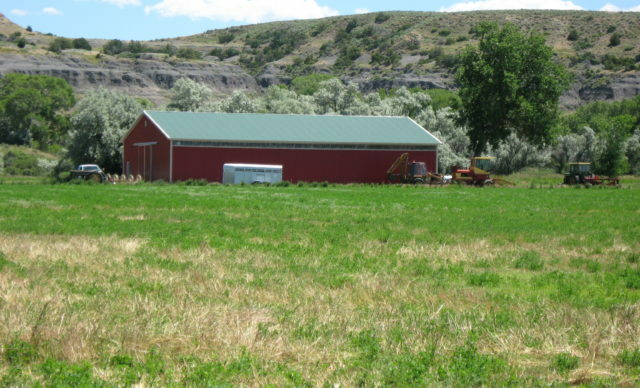 Extensive buried mainline make this a hassle free system. 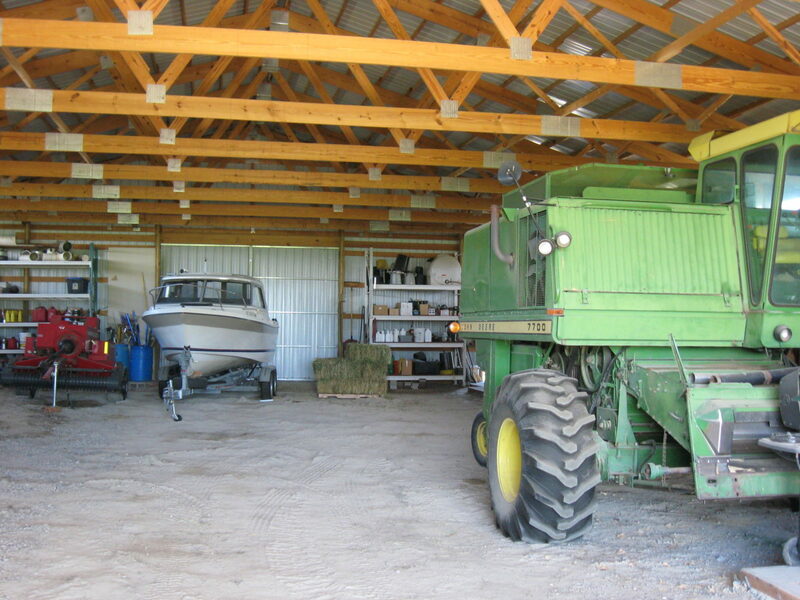 All pipe and valves along with four pipe trailers are included. 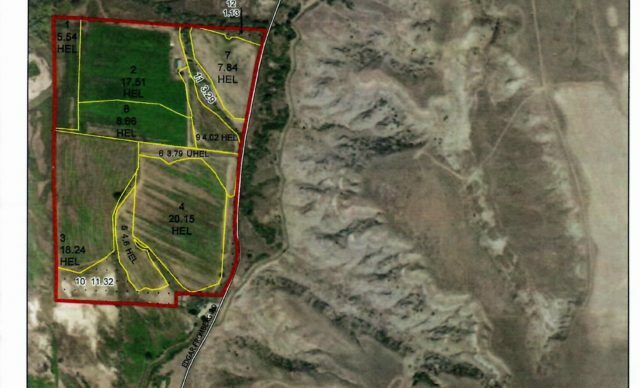 There are 108 shares of Orchard Canal at a cost of $723.00 a year. 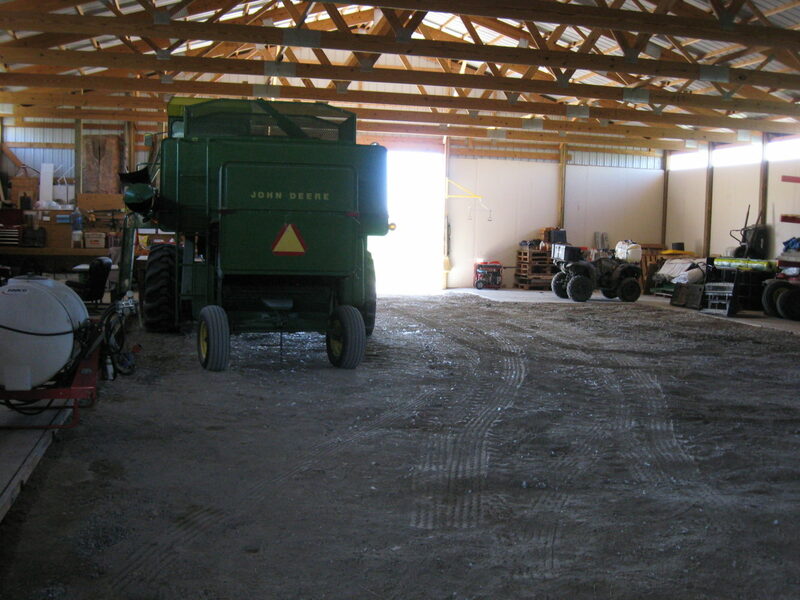 There is a newer Cleary 60’ x 88’ metal shop with 14’ doors and a cement apron. 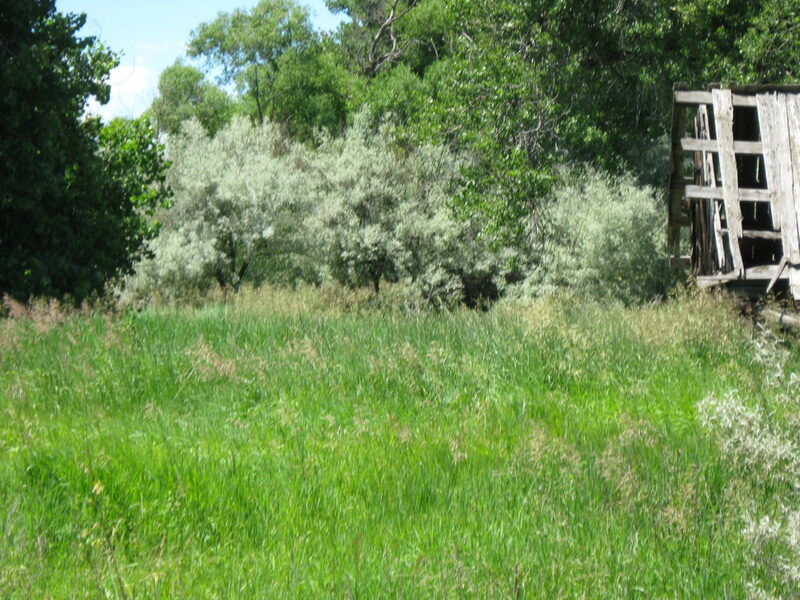 There is a 32’ well. 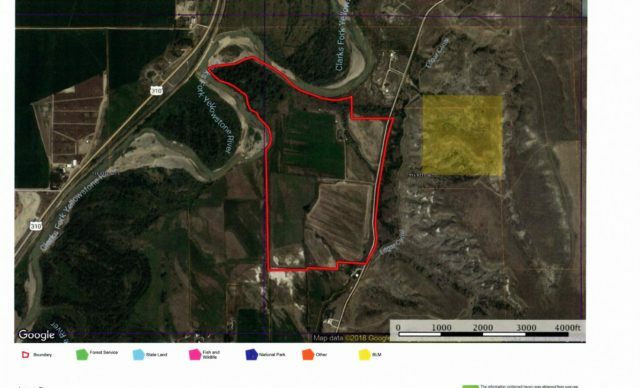 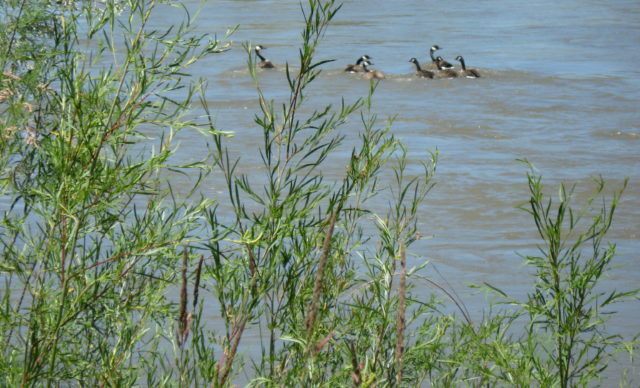 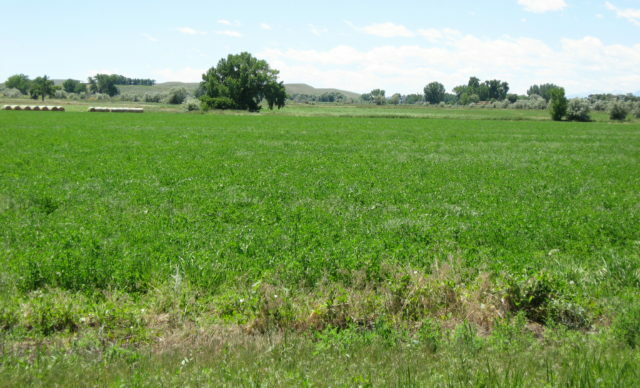 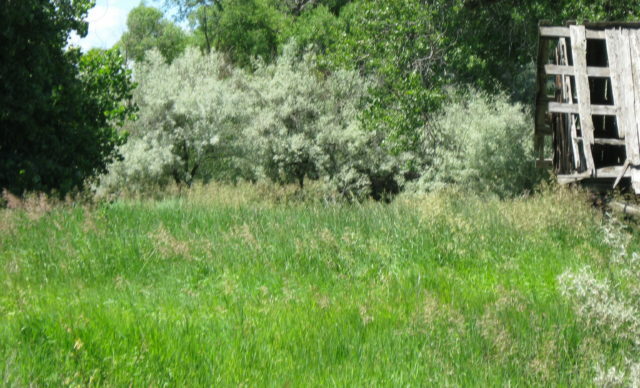 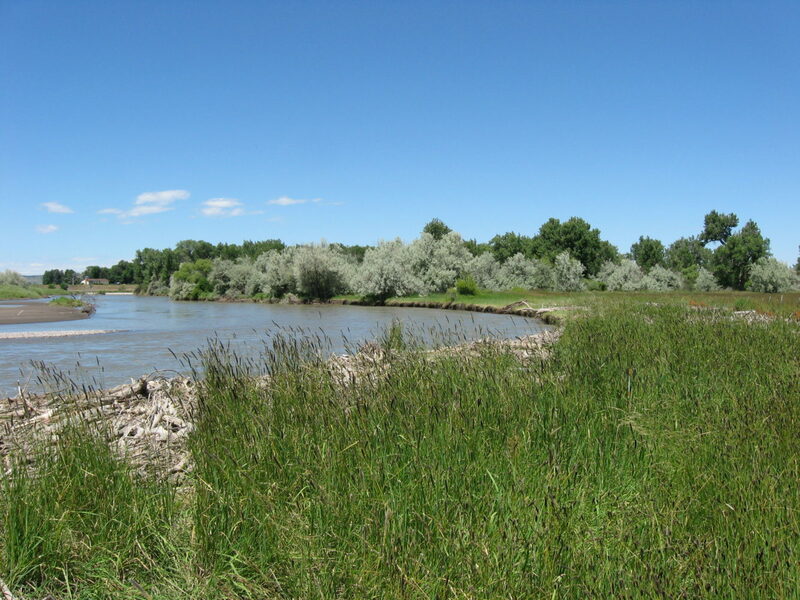 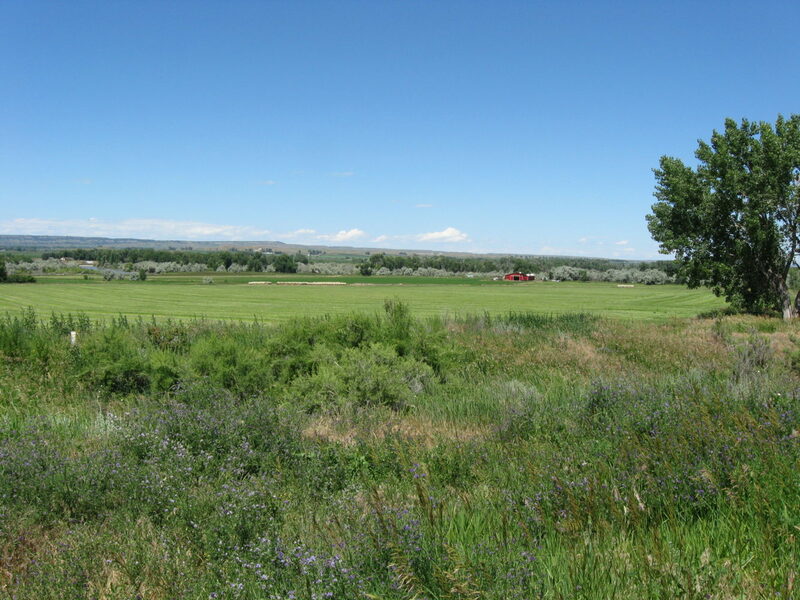 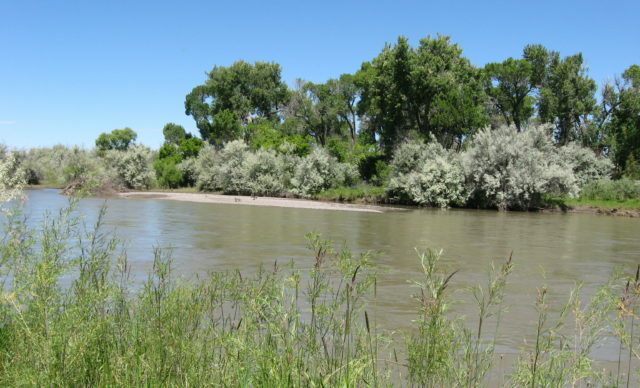 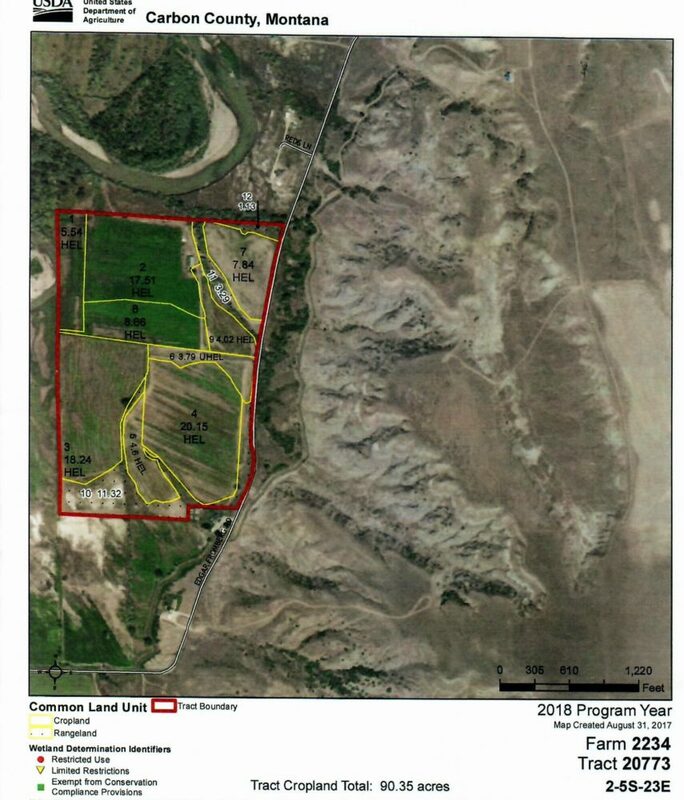 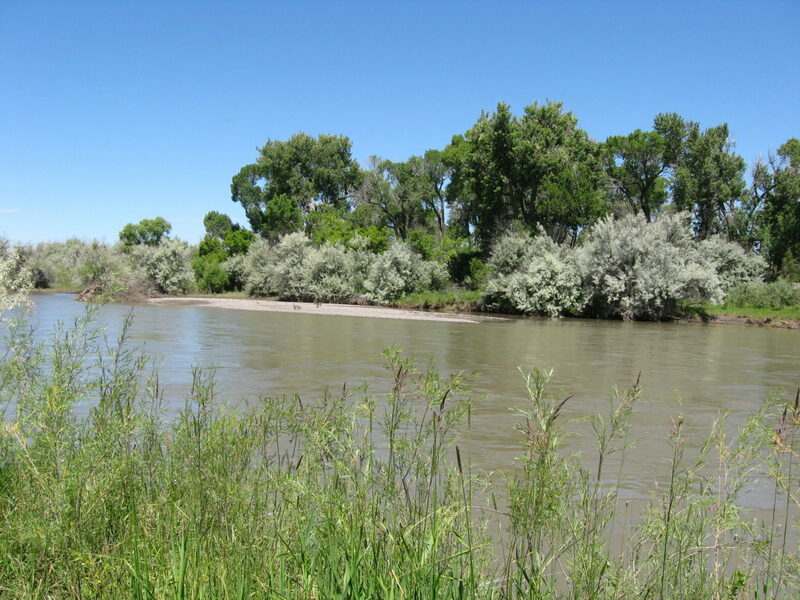 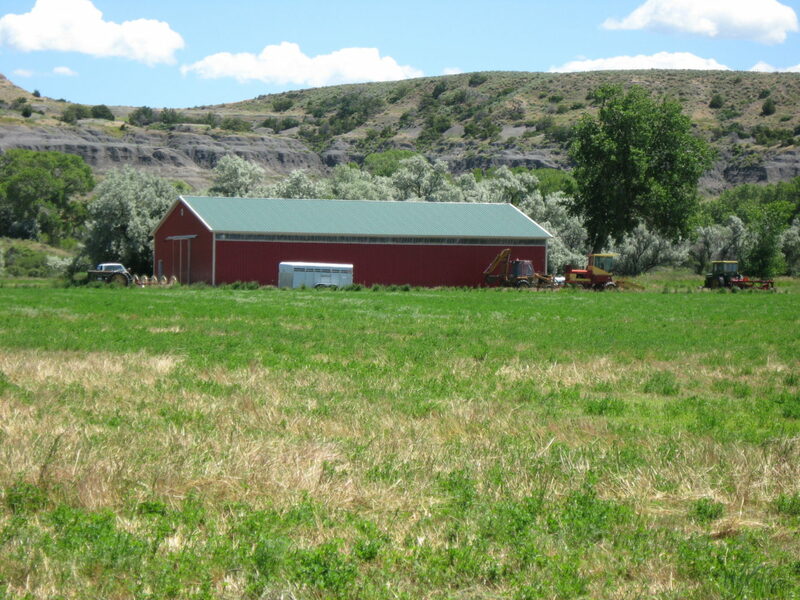 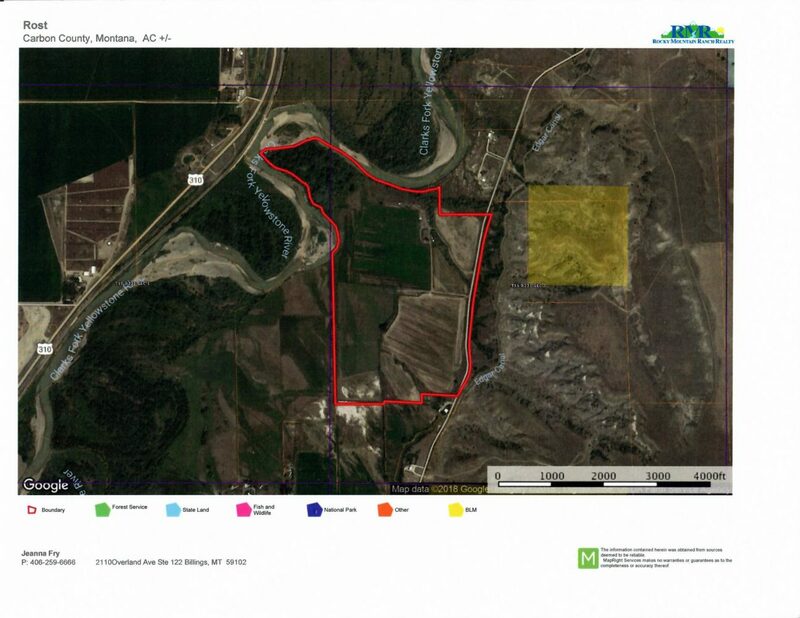 Broker’s Comments: This farm has approximately ½ mile of Clarks Fork River frontage. 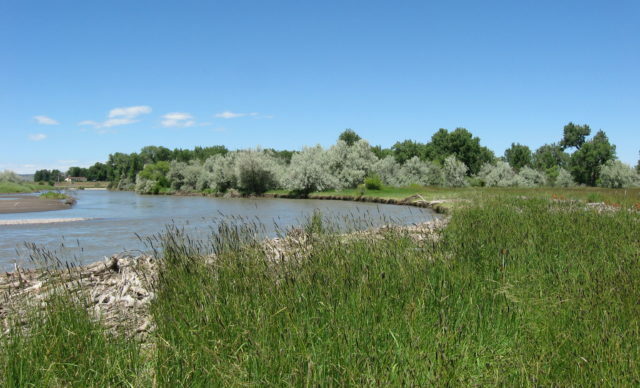 Excellent pheasant, waterfowl, and deer habitat make this a sportsman’s paradise. 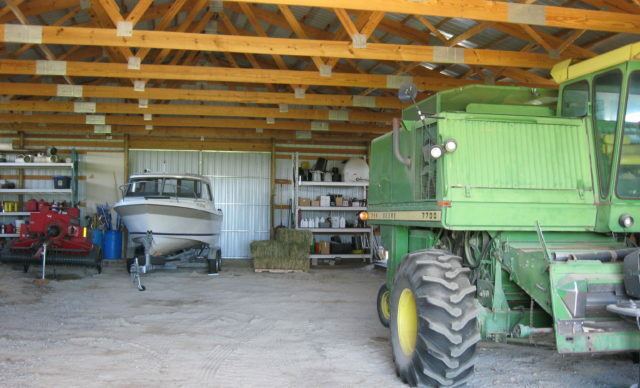 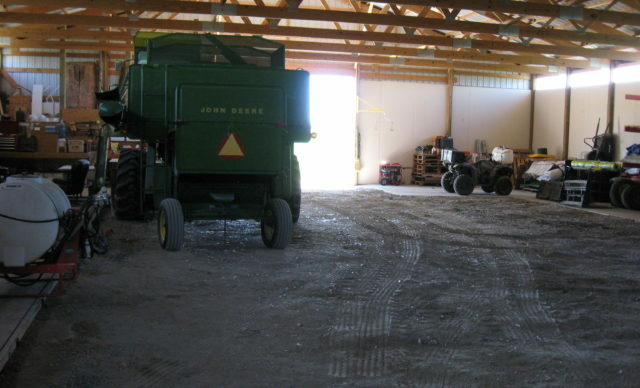 Easy to lease the farming for an absentee owner.